Liver and onions is not a new dish by any means. This nutrient-dense dish has been around for years. But it is definitely not known for being a popular, well-loved food (at least by most people) in today’s food culture. 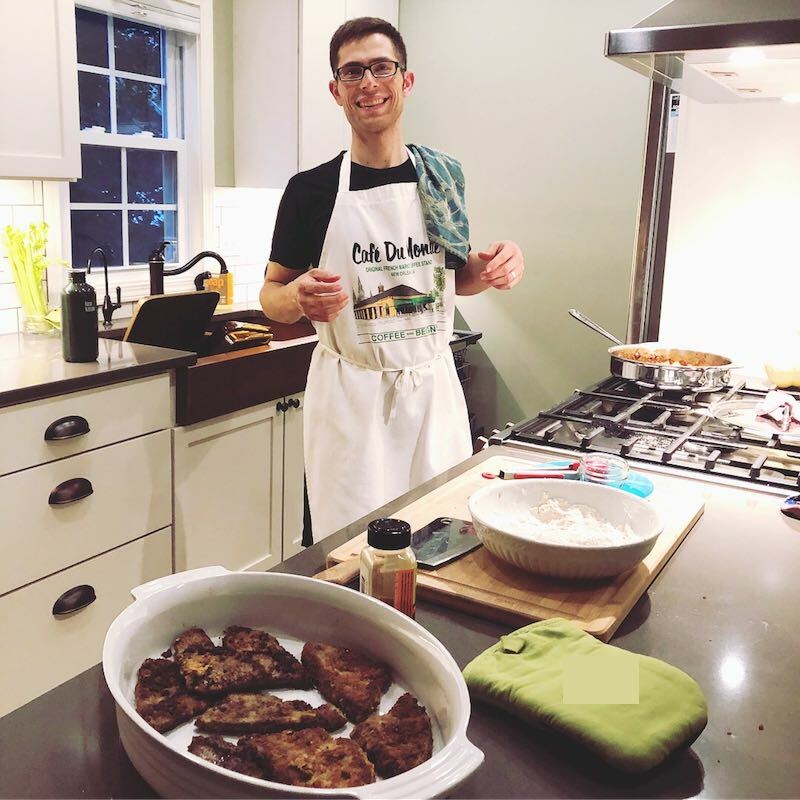 So, in his quest to make nourishing foods more palatable for everyday cooks and families, Dr. LoRang experimented with variations of this time-tested recipe. He landed on the formula below, which his whole family now enjoys regularly, including his toddler. From Dr. LoRang’s kitchen to yours, here’s to your health! Thaw liver if frozen and slice into ⅓-inch slices. Transfer to low, shallow bowl. 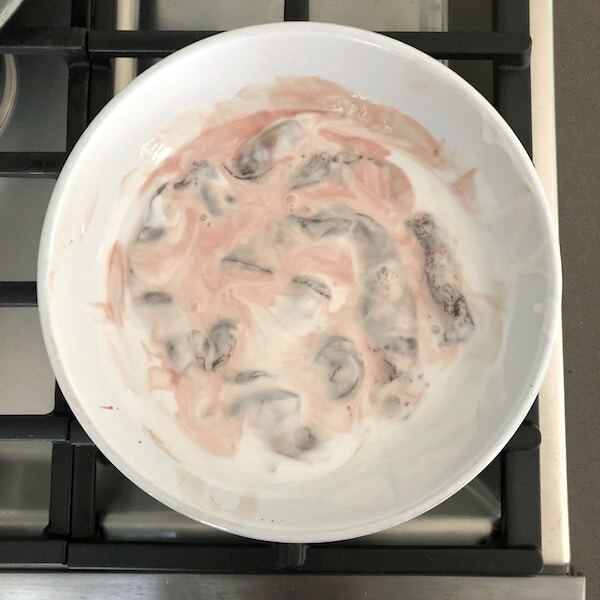 Pour coconut cream into the bowl – enough to cover the slices. Cover the mixture and soak in refrigerator for 2-4 hours. While you’re waiting, you can prepare the breading. Combine 1 C coconut flour, tsp salt, ½ T black ground pepper, 1 T Mo’Rub Eenie Meenie Mighty Mo into another shallow, low bowl. Mix with a fork. Chop bacon into ½-inch slivers. 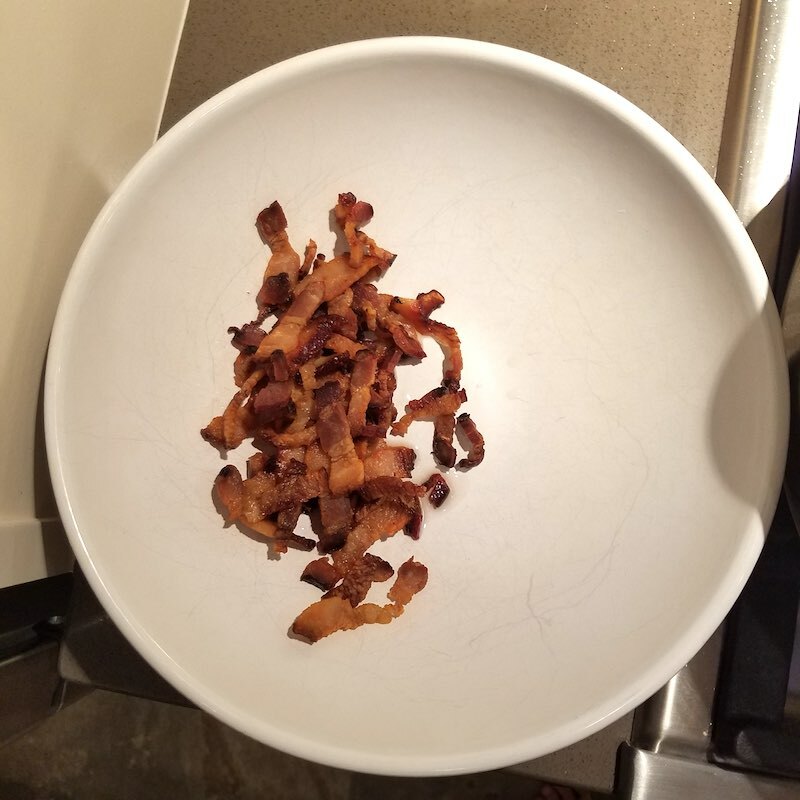 In one of your fry pans, fry the bacon. Once cooked, remove bacon from pan and pour out half the grease into a glass jar. You will eventually fry the liver in this pan. Set aside for now. Chop the onions into slivers. 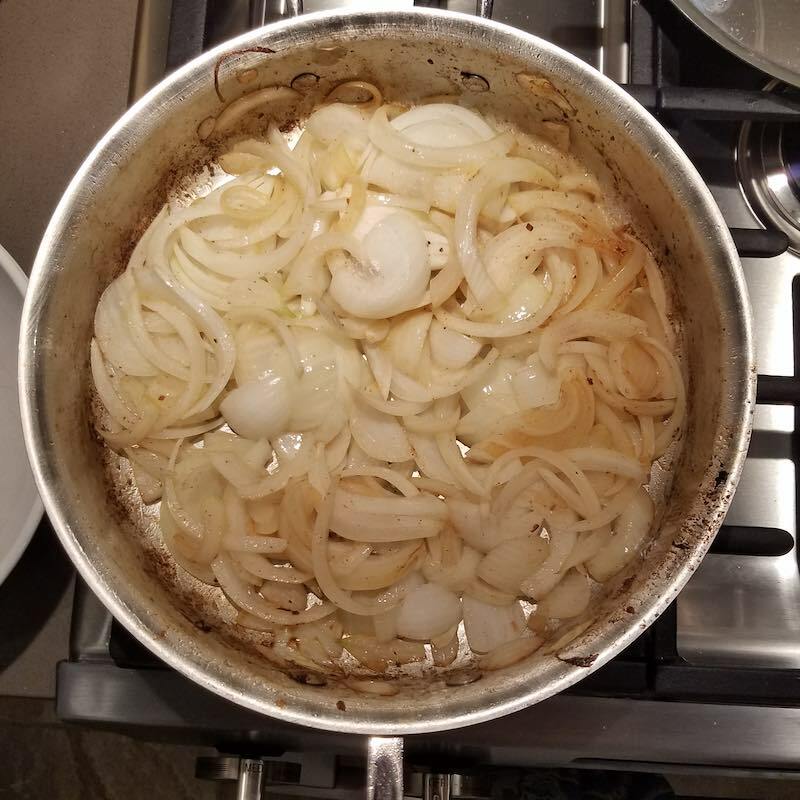 In a second fry pan, put the onion slivers with 3 T of the reserved bacon grease. Cook on low, covered, to caramelize. Remove liver from fridge. 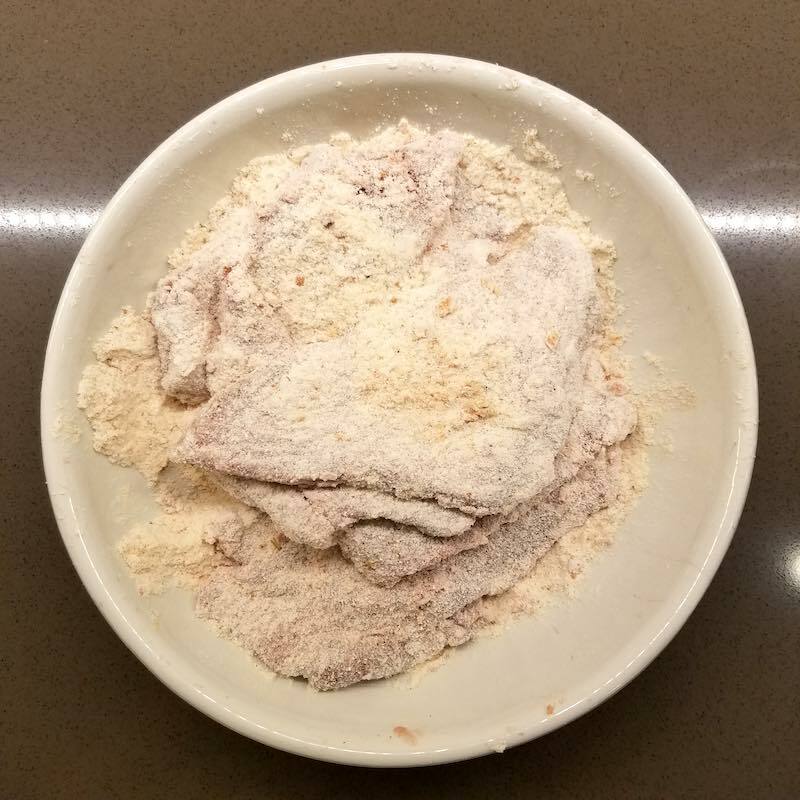 Bread the liver by transferring slices from coconut cream (shake off extra cream) into breading mixture bowl. Thoroughly coat each piece. Bread all slices. These can be left in the breading bowl. Reheat the bacon grease in the first fry pan on medium heat and drop in a pinch of flour to check that it’s hot enough (it will sizzle if so). 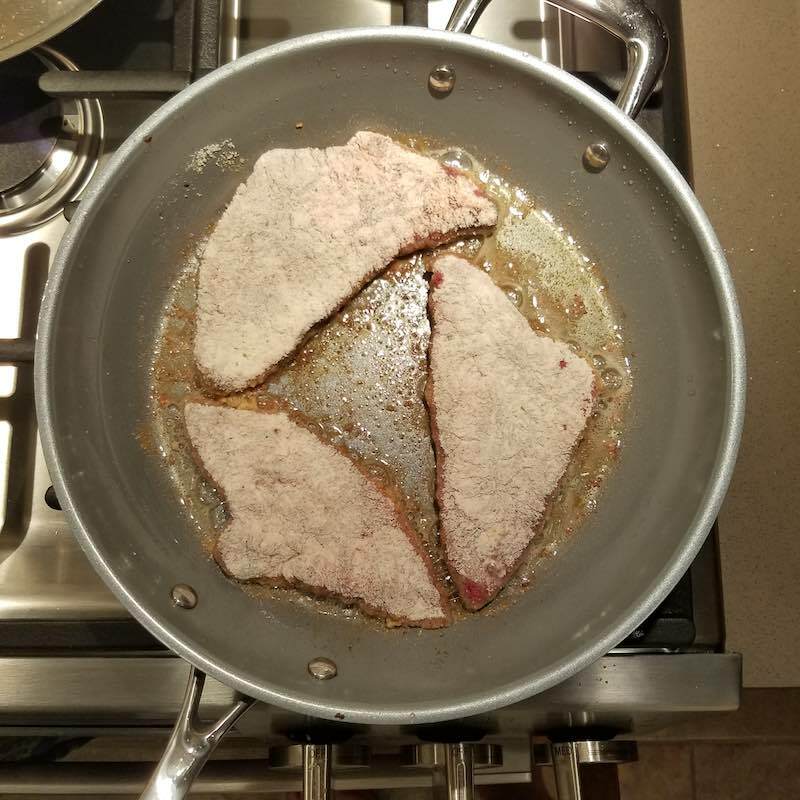 Drop in liver slices in a single layer into hot pan. Cook until brown, then flip. Add more bacon grease as needed. Transfer pieces from pan to a serving platter using tongs. Continue frying until all pieces are cooked. 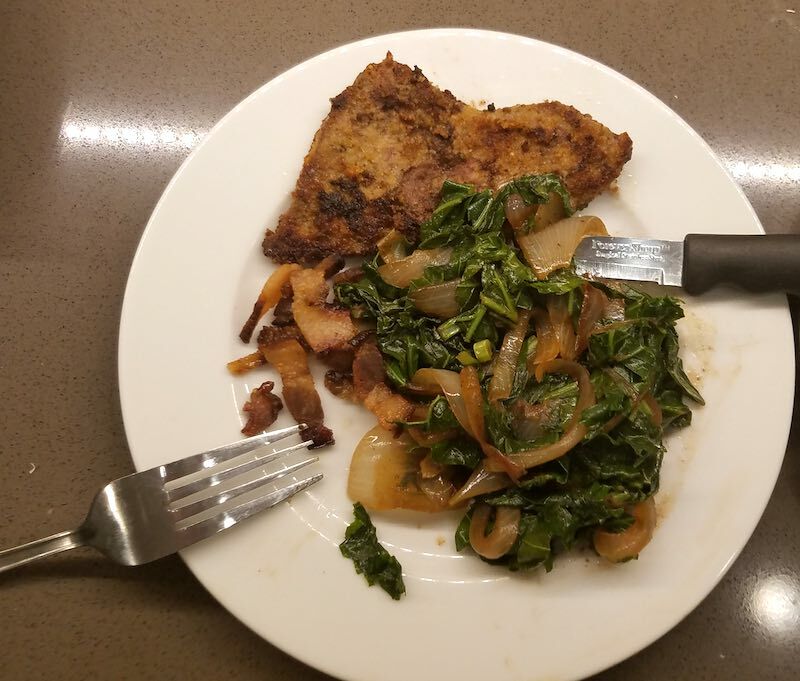 Combine bacon slices and chopped kale (or other dark greens) with caramelized onions. Stir together and remove from heat. Remove onion mixture from burner and serve, hot, with liver.